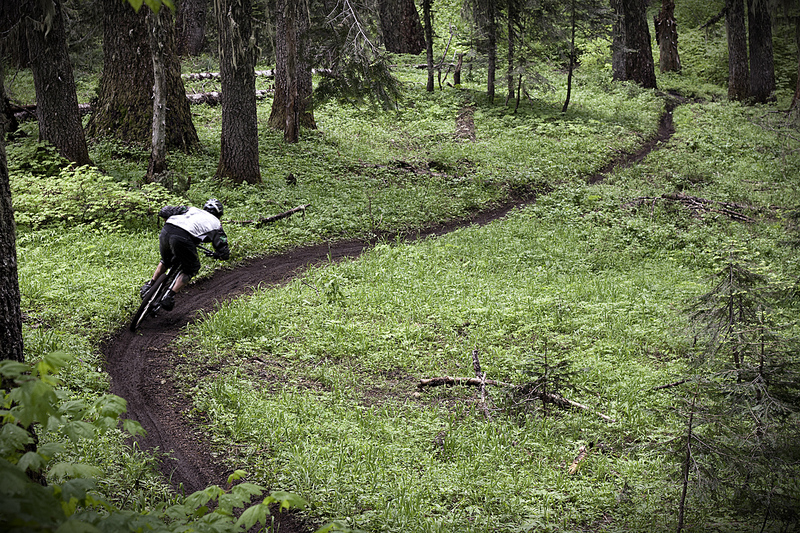 The January 2012 issue carried a feature about Danny’s summer roadtrip around Oregon’s stunning singletrack stashes. He’s still banging on about it now, so in the hope that he’ll shut up and do some work, we’ve given him a web page with which to indulge to his heart’s content. Oregon’s Dreamy Rivers of Loam from Mountain Bike Rider on Vimeo.